Instagram appears to be bringing analytics to business profiles, but that may not be the only new advertiser-targeted feature it's cooking up. Elliott Murray, head of innovation at Social Chain, decompiled the code for the latest version of the Instagram application, and he discovered four potential game-changing features that have not yet been activated. 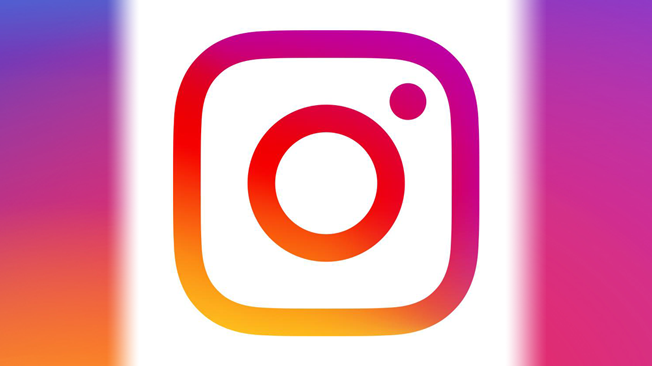 can_boost_post: Instagram, much in the same way Facebook currently does, may soon allow users (and more likely businesses) to pay to boost their posts' reach across their network. Here's what may worry marketers that have amassed sizable social audiences: The prospect that this paid method of boosting may become the only way to efficiently reach followers, as many businesses found with their pages on Facebook. can_see_organic_insights: Now this is an interesting one, as the app code used to say "organic_insights." Last week, screenshots were leaked that showed what Instagram's upcoming analytics interface will look like. 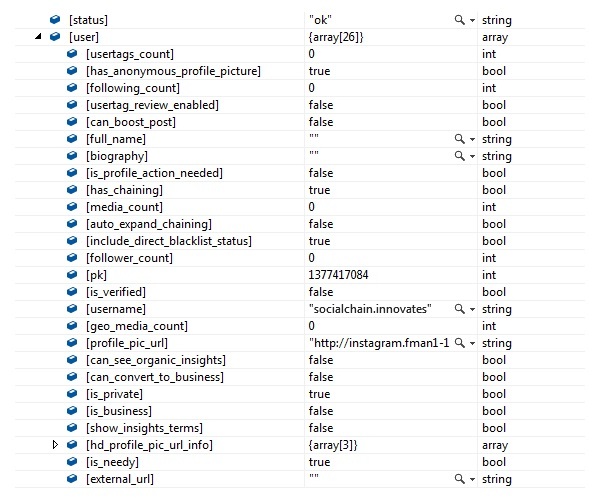 Clearly, a paying user that utilizes Instagram's ad platform will gain access to these insights, but the fact that there is a new label for organic_insights may suggest that regular users will have the ability to gain analytical insight into their posts' data. Twitter similarly grants regular users access to this information, and it would be a huge change to Instagram's display of data if it was to allow regular user access. can_convert_to_business: You may remember when Facebook started forcing businesses to convert their regular profile accounts to pages. Facebook clearly wanted to differentiate between businesses and regular users, and up until this point, Instagram has lacked that differentiation. The fact that this variable says convert suggests that Instagram will soon begin encouraging or forcing some pages to migrate over. show_insights_terms: Insight terms are typically the terms used when describing analytical insight data, including reach, impressions, views, engagement rate, clicks, likes and comments. The potential to gain insights into these areas would be huge for users with a serious social strategy. Screenshot courtesy of Elliott Murray. This post first appeared on The Social Times on Monday.